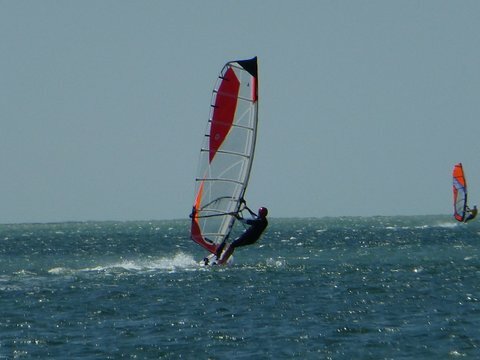 Looking to try my hand at wind surfing if weather conditions are right on Wednesday 8/917 Doing week long bike ride along west shoreline, ride from Frankfort through Empire and Glen Arbor on 8/8 on our way to Traverse City for a down day 8/9. Plan on renting car to drive back to the lake and try the wind surfing thing- if wind isn’t good, we’ll try paddle board or kayaks, could have 4 in our party. I’ll contact you early that week to update plans based on weather forecast.